Would you like an opportunity of buying used home appliances that look and function like new, are worth years of use and cost a fraction of what a new appliance would? If yes, come to Pochels Appliance Center. We have been serving the homeowners in the Spanaway area for over 70 years and have built a name for supplying superior used appliances. All our products are refurbished to new-like condition and carry 90 days warranty. You don’t purchase a refrigerator every now and then. You expect it to last long and count on the branded appliances for excellent performance as well as longevity. After all, these big names have a hard-earned reputation to protect. Still, buying a big brand new refrigerator is not feasible for everyone in Spanaway. If you are also one of those with a limited budget, you need not worry. Pochels offers you an opportunity to pick up used refrigerators from renowned name brands at bargain prices. These appliances are good for many more years of service and are sure to be worthwhile buys. Just because the washer or dryer you are buying is not new does not mean that shortage of money is forcing you to compromise on quality. In fact, the main benefit of purchasing used appliances is that you get to enjoy superlative service from your product even as you save big money. Just make sure that you buy from a reliable appliance store reputed for quality products and services. In Spanaway, you can invest confidently in a used washer and dryer by shopping at Pochels. The products we offer give you great value for your money. They are in first-rate condition and promise years of efficient functioning. Now, you can easily afford the high-end laundry appliances you had long been eyeing. 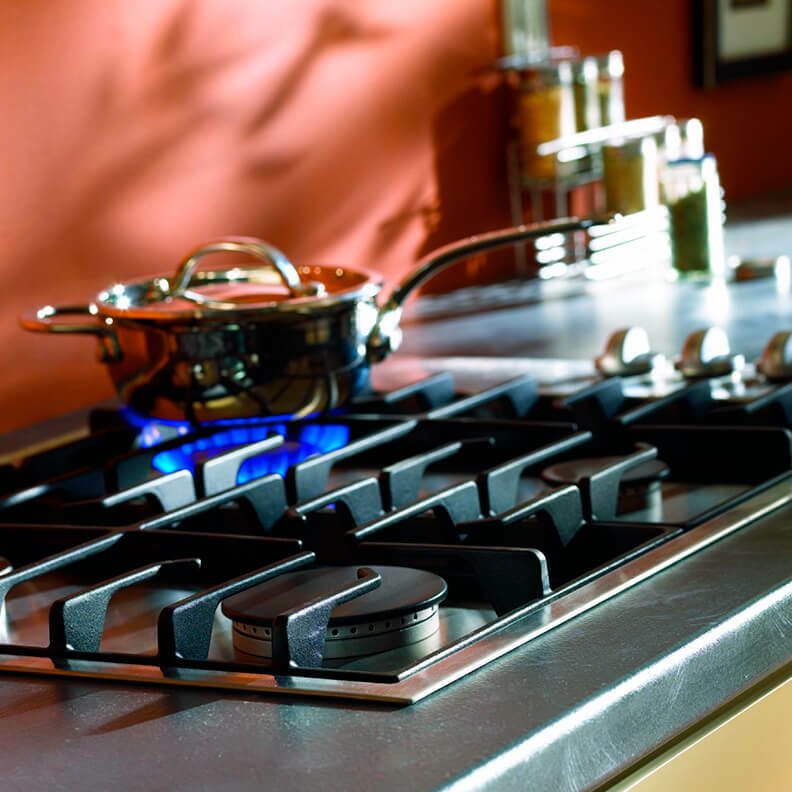 To add comfort and style to your home without straining your pocket, buy used appliances from Pochels Appliance Center. Call 253-948-0700. Ask About our multi-housing laundry options. Pochel’s Appliance Center, LLC © Copyright 2019.